Remodeled bathroom with granite counter tops and tub/shower. 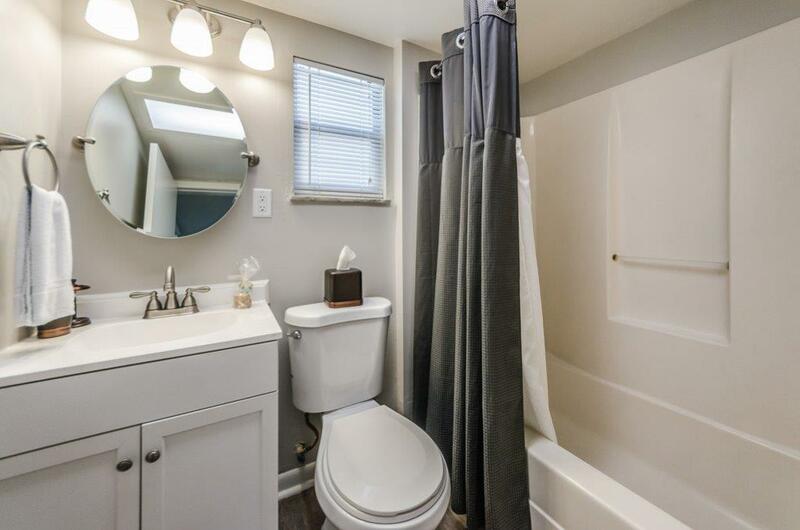 Bathroom is adjoining to the master bathroom with plenty of light to get ready for a relaxing night out in Indian Shores. Linens provided with toiletries, and initial supply of paper products.